The biggest challenge a Kids Dentist faces does not come in the form of cavities, but in parents who do not realize how prevalent pediatric dental disease is. 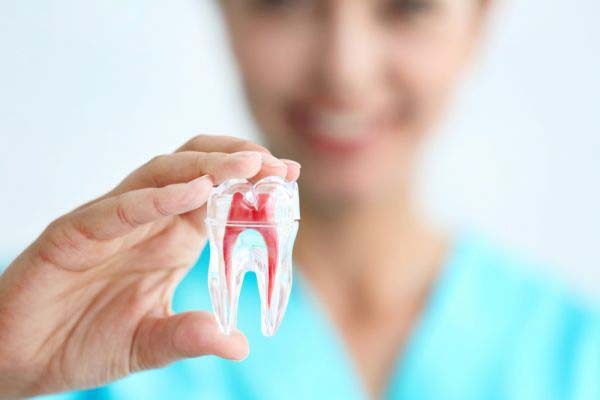 When you start to look at the number of children who have a pediatric dental disease, also known as childhood tooth decay, it is quite alarming. Over 25 percent of children between the ages two and five experience tooth decay, and when you look at data for children between the ages of 12 and 15, that number jumps to 50 percent. Essentially, this means that one in two preteens and young teens have tooth decay. Childhood tooth decay is a problem far more prevalent than other diseases we pay more attention to, like asthma and hay fever. Comparatively, five children will have tooth decay versus asthma, and seven will have tooth decay versus hay fever. If you were to ask a Kids Dentist, you would find that most of this decay sets in at an early age, mostly because parents do not bring their children in for early childhood checkups with the dentist like they do with a pediatrician. Eighty-nine percent of children will have seen their pediatrician before their second birthday while only 1.5 percent of children in the same age category will have seen a Kids Dentist. 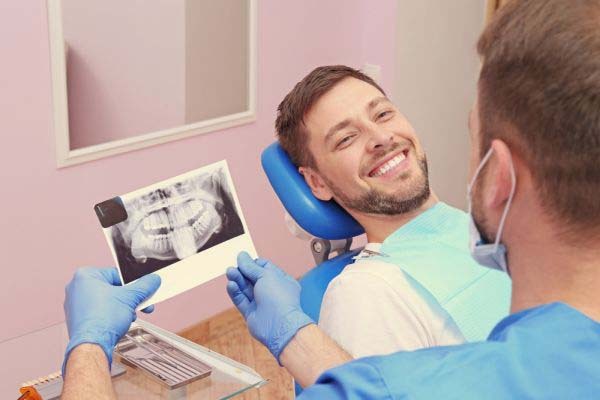 Part of the reason for this problem is that over 20 million children in the US do not have the proper dental coverage, leading to parents who simply are unable bring their children in to see their dentist. For a Kids Dentist, it can be slightly frustrating to see children who are not receiving the care they need at an early age. This is because early prevention will not only save your children discomfort, but it is also far more cost-effective. For every $1 you spend with your Kids Dentist on preventative medicine, studies have shown you can save up to $50 on future emergency dental situations and the need for restorative procedures. 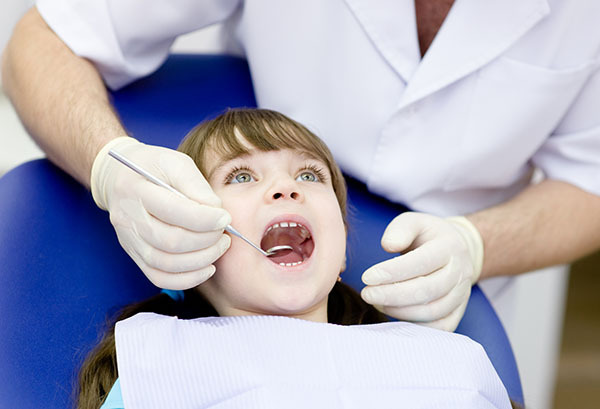 Unfortunately, children also lose a great deal of productivity due to their needing to have restorations and finding themselves in emergency dental situations. In fact, over 2.26 million school days will be missed each year by children spending time in the dentist chair for non-maintenance related care. This is extremely unfortunate since it doesn't take much for you to keep your children out of this kind of situation. Simple rules like the 2-2-2 rule can help your child avoid future problems. The 2-2-2 rule consists of three simple steps. Step one is to make sure your child is brushing their teeth at least twice per day. This is a standard rule for anyone brushing your teeth, and one all children should be taught how to follow. In addition, you must make sure your children are brushing their teeth for at least two minutes to get them properly clean. Finally, you must take your child in to see their Kids Dentist at least twice per year. How Should I Clean and Store My Toothbrush? Your toothbrush can help take care of your teeth and remove plaque, but you need to return the favor and take care of your toothbrush. Proper cleaning and storage of a toothbrush can include washing it after use and keeping it dry throughout the day. A healthy toothbrush will help to ensure clean and healthy teeth. The video on toothbrush care from the American Dental Association is for educational and entertainment purposes only. If you have any questions or are interested in more information about proper toothbrush care, then give us a call. No video is a substitute for a professional dentist. Can Sleep Apnea Impact Kids? We are committed to providing quality healthcare to families located in the Irvine area and treat patients of all ages. Copyright © 2019 All Rights Reserved Light Breeze Dental.